70 years on, restitution remains a challenge. Jüdisches Eigentum in nicht-jüdischen Familien und die private Rezeption des Holocaust. 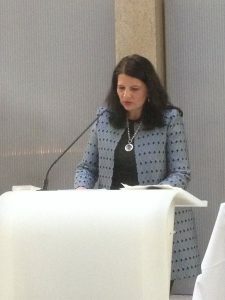 (Kommission für die Entschädigung der Opfer von Enteignungen aufgrund der antisemitischen Gesetzgebung während der Okkupationszeit). Das neue französische Modell zur Erforschung von NS-Raubkunst. Wem gehören Cranachs „Adam und Eva“? Zur Aktualität der sowjetischen Kunstexporte der Zwischenkriegszeit. This year, the Leon Zelman Price goes to the historian and journalist Gabriele Anderl. 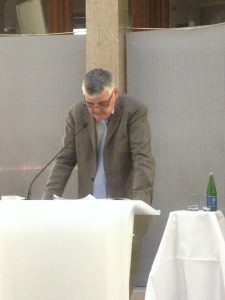 Der Kunstsammler und Händler Johannes Jantzen aus Bremen. on Wednesday, 22 Juni 2016, at 12.00 c.t. Entziehung und Rückgabe? Die Villen von Bad Ischl. Der Zeit ihre Kunst – der Forschung ihr Archiv. Das Archiv der Secession in Wien. Das Archiv des Künstlerhauses – Wie recherchiere ich richtig? Architekt, Designer, Visionär zwischen Europa und Amerika. Erster Direktor des Kunsthistorischen Museums a. D.
The conference focused on the recovery of art and cultural objects between 1938 and 1945 and its consequences in the post-war era. By examining this hitherto largely ignored topic, the event helped to close a gap in provenance research. The few academic studies on the subject to date have concentrated on the protection of cultural objects, with only peripheral mention of the measures taken by the Nazi dictatorship. Even before the start of the war, the Nazi regime established a legal basis for the preventive protection of works of art. During the course of the war, a huge amout of objects was appropriated and salvaged, always dependent on the “will of the Führer”. For their part, the Allies had already realised in the early 1940s that there would be a need to make plans for preserving and recovering these works of art after the war. These activities were even made into a Hollywood film, The Monuments Men. 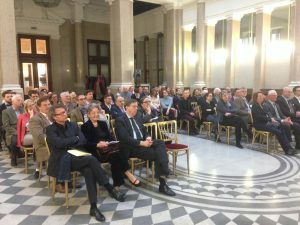 The conference looked at various salvaging operations by museums and institutions and the irregularities involved, both during and after the war. The results will make a valuable contribution to ongoing provenance research. The conference was opened on 4 November 2014 by Federal Minister Josef Ostermayer and honorary president Ariel Muzicant. 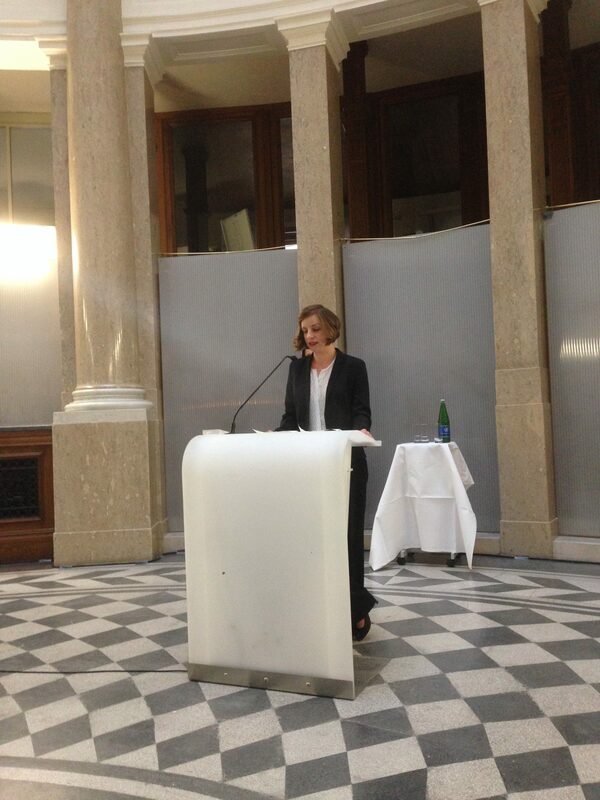 The keynote speech was given by Birgit Kirchmayer. Experts from Germany, Israel, the Netherlands, Poland, Slovakia, Switzerland, the UK and the USA and Austria met to discuss their research into the art market since the 1920s and in particular its role and involvement during the Nazi era. 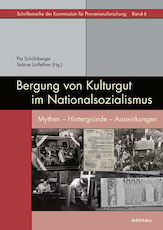 Their papers are contained in volume 3 of the Schriftenreihe der Kommission für Provenienzforschung published by Böhlau Verlag in 2012.